We are a company that offers wine stain removal services. 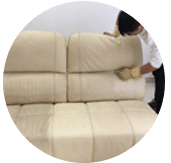 Our company is well established and we offer wine stain removal service within Kuala Lumpur and Selangor, Malaysia. Do you have any wine stain on your carpet? 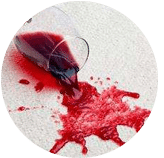 Probably you might have had that accidental spill of wine during making merrymaking and now you are faced with that red or purple spot that seems to be staring at you and which you can’t seem to avoid. 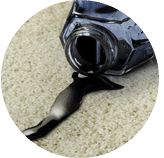 Worry no more as we are just the right pro company you are looking for as we offer quality wine stain removal service that will be sure to make your carpet is spotless of any wine stain. 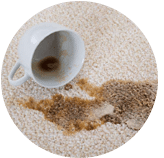 You avoid the risk of damaging your expensive house carpet or sofa (especially if it is white) and making ugly holes especially if it you’re first time dealing with wine stain which can tend to resist the normal rub, scrubbing and washing. 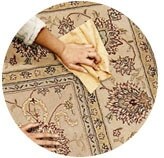 We have a team of well qualified workers in wine stain removal from your carpet, mattress or couch. Hence why bother trying to mix and set a lot of these product yourself which can be quite taxing and confusing while our team of qualified pros can work on it for you? 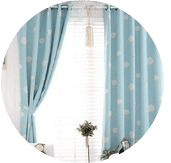 Furthermore they have a good understanding of the colour and the material or texture of the surface that needs to be wash and cleaned and can hence the proper cleaning solution required. 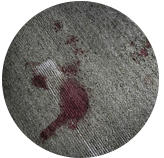 You save on time and the hustle of doing it yourself and let our wine stain removal service do it for you at a reasonable price, and you can be sure bet that the wine stain won’t be an eyesore anymore. Search no more and let us help you. 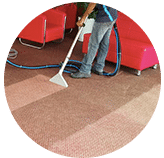 Act now and please contact our customer and sales support team via a call or drop us a message for more tips, information and to get a FREE new quote for our wine stain removal cleaning service right now! 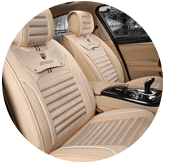 Our customer service team will reply to your request within a few working hours to find out more and discuss further about the wine stain removal cleaning service that you require. 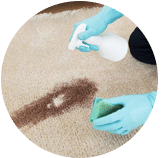 Subsequently, we will issue you a quotation and an invoice for the wine stain removal cleaning service. 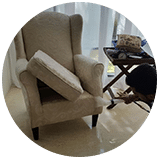 Our wine stain removal cleaning service is available in Peninsula Malaysia from Kuala Lumpur, Selangor, Ipoh, Johor, Malacca and Penang. 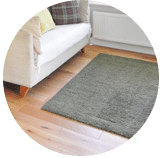 Speak to our team to enquire more about the wine stain removal cleaning service that we provide in your area. 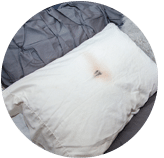 I have a special request for the wine stain removal cleaning service, can this be done? 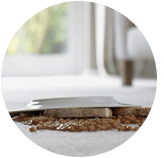 We understand that sometimes our customer have special requests for wine stain removal service with regards to timing and other matters. In this scenario, you can contact our customer representative team at 017-232-6491 to discuss your wine stain removal cleaning request.